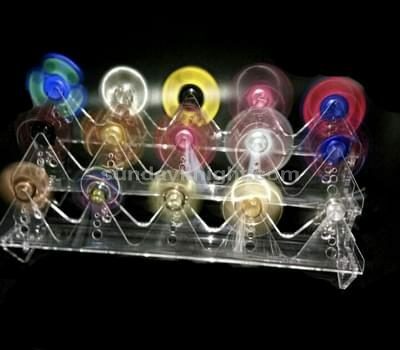 Are your selling finger spinners? 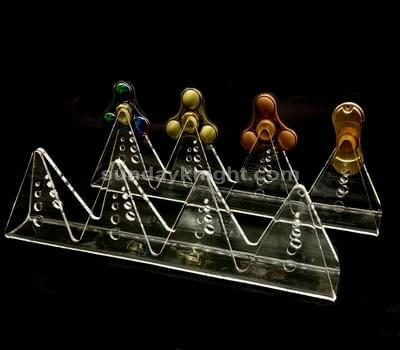 Do you have suitable display stands for your elegant finger spinners? 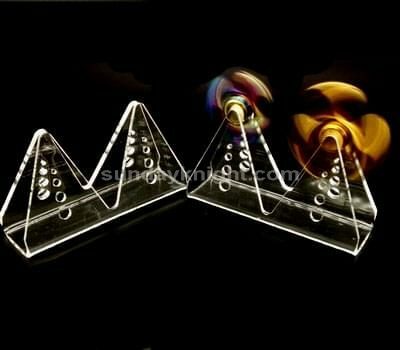 If not yet, don’t worry, we can help you, we are professional Chinese acrylic display designer and maker, we helped hundreds of customers to display their products properly. 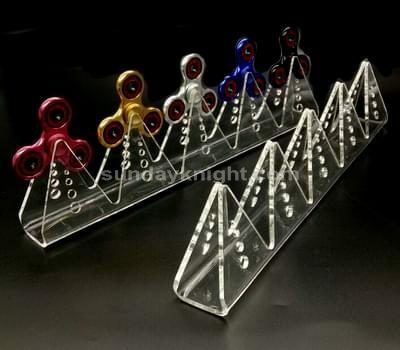 We would like to share some of our latest designed finger spinner display stands with you:Samples are available if you need. We offer custom made service if you have your own design. Or we can design according your ideals. Free tool cost for all custom orders. Please be advised current we do not retail, wholesale only, there is a MOQ requirement for all of our items. Thanks for your understanding.